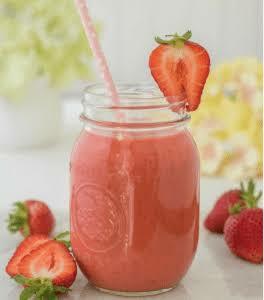 Smoothie is a drink for an energy boost, it is easily prepared with fresh fruits and veggies. Smoothies are packed with healthy good vitality, in preparing it you can add yoghurt as a thickener, ice cream or alcohol for great treats. Smoothies taste great if they’re served chilled, you need to make sure that your fruits and veggies are chilled before blending it with your smoothie maker. 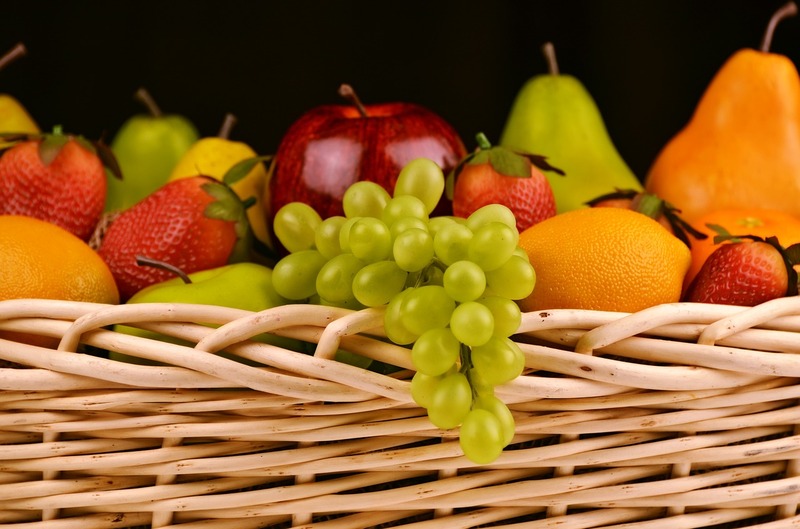 If you are using a sweet fruit, then you won’t be needing any sweeteners buta a dash of honey isn’t bad to add. Below are 7 smoothies that are healthy with fresh natural goodness and vitality. Pour the grapefruit inside your smoothie blender, add the Papaya and peach. Blend on low for 10 seconds, then on high for 25 seconds. If it’s thick, add little add a little chilled water and serve. Pour the Orange juice in the smoothie blender. De-seed the watermelon, chop and add in. Blend on low for 10 secs and to high for 20 secs serve in a cup and top up with the mint. Add the grape juice, avocado and Pear in the blender. Blend on low for 10 secs, squeeze in the lemon and blend on hight for 20 secs, serve in a glass. Pour in the Apple and Orange juice in the blender. Add ginger, beetroot and ginger. Blend on low for 10 secs, then on high for 30 secs. Serve and garnish with celery leaves [optional]. Place the hazelnut yoghurt, milk and chopped Peaches into the smoothie blender, slice in the bananas as well. Puree for 10 secs on low and 30 secs for high, serve right away. Pour in Cranberry juice, cherry brandy inside the smoothie blender, Add in the frozen summer fruits. Blend on low for 10 secs and then on high for 30 secs, and serve. Enjoy your smoothies, and kindly share your Recipes with us.